Is it singing? A church service? All of life? 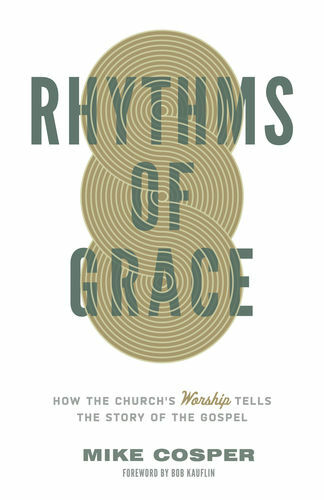 Helping Christians think more theologically about the nature of true worship, Rhythms of Grace shows how the gospel is all about worship and worship is all about the gospel. Mike Cosper ultimately answers the question: What is worship?